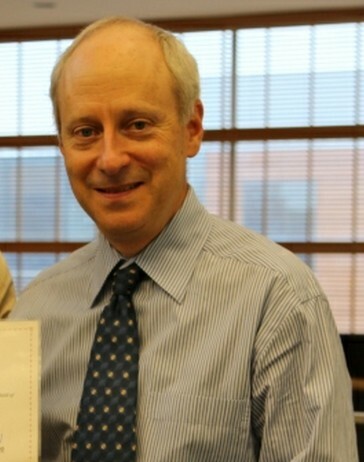 Michael J. Sandel is the Anne T. and Robert M. Bass Professor of Government at Harvard University, a member of the American Academy of Arts and Sciences . Sandel's books include Liberalism and the Limits of Justice (1982); Democracy's Discontent (1996); Public Philosophy: Essays on Morality in Politics (2005); Justice: What's the Right Thing to Do? (2009), etc.